Every woman needs a safe place to bleed...a quiet place to scream, and friends to dress her wounds. She needs the support of sistahs who won't cringe at the honest truth, who are willing to walk by her side, who will listen to her stories, and who will offer balm to heal her wounds. This collection of poignant, true stories honestly reflects the humiliation that countless women experience every day at the hands of people who are supposed to love them. Drawing from the biblical story of Tamar, who was raped and disgraced by her own brother, spiritual truths of hope, healing, and new beginnings are highlighted in every story. Among the women who have shared their stories of truth and triumph are Bonnie DeBarge of the famed Motown group the DeBarges, award-winning novelist Sharon Ewell Foster, and author Claudia Mair Burney. Most women endure in silence -- afraid to tell the truth, held captive by their disgrace. But here, in these pages, they have told the truth, they have lifted their skirts to show their scars, and most important of all -- they have found redemption, hope, and new life. 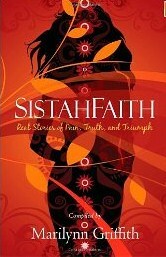 Your Own SistahFaith Circle: In addition to sharing beautifully written stories and poems, this book shows you how to gather your own group of sistahs, and each chapter includes discussion questions that will help your gathering of sistahs journey past the shame, beyond rejection, and straight to the heart of God. 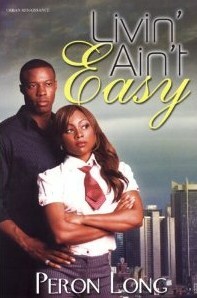 In Livin Ain’t Easy, readers meet Devlin Carter; a former teacher turned businessperson whose love life is undesirable. Leslie, his ex-girlfriend marries another man but cannot stop coming back for extra curriculum activities. Will Devlin break the tie that binds them? 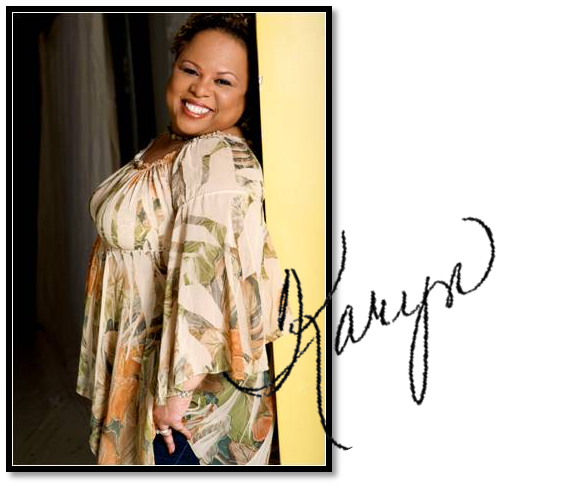 Simone Jackson is a well-known television talk show host who is struggling with her life and sexuality. She is also stubborn and hard of hearing especially when told the truth. Simone’s past will soon affect her future, will see be able to make things right? Devlin and Simone happen to meet under unusual circumstances, which spark a love they both cannot deny. The couple will face some unexpected obstacles and will be able to conquer them as long as they fight them together. Livin Ain’t Easy is a well-developed novel of suspense. It is a page-turner with a hidden meaning and fulfilling characters. I look forward to reading another installment from this author. I recommend this book to readers who believe in second chances. Who is Priority Books Publications? Prioritybooks Publications LLC is a :limited liability company" and is dedicated to providing the best service available to its authors. We are serious about providing quality books and increasing the interest of reading to all generations through our many literary pursuits. Founded in 2004, our interests are in publishing materials regarding inspiration, teen and young adult fiction, Christianity, women, general interest fiction, and poetry. We are a small company with big aspirations. We provide a cornucopia of literary services from publishing, marketing, scheduling local book signings, speech writing and developing curriculums, conducting workshops and seminars, writing press releases, developing flyers and professional resumes. Why should authors or readers choose your company? They should choose us because of our personal and professional customer service. Authors have an opportunity to walk through each step with us and participate in the process. We encourage our authors to support each other, share information, and we meet at least three times per year to discuss literary issues affecting writers. We also invite industry professionals to discuss interest from e-books, marketing, the importance of web development, and anything or anyone who are able to help our authors get exposure, or any information to help our writing and that will help us to become good at what we are doing. To make sure whatever they write and make sure what they put out in the universe is well written and something they can be proud of. To do this your work must be edited, not by a relative who will not hurt your feelings by saying your writing needs help, or by a friend who has never edited anything. But by a professional who edits for a living and understands how to edit books. You can contact us at 314-306-2972 or email us at info@prioritybooks.com or rosbeav03@yahoo.com. Also please visit our website and sign up for our newsletters, they are very informative. 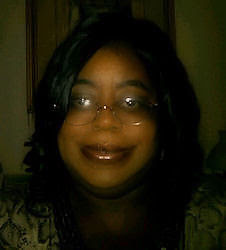 Our publicist's name is Kendra Koger and she can be reached at prioritypublicity@yahoo.com or at 314-306-2972. While watching television I said out loud, I'm going to write a book. Six days later my first novel, Single Black Female was complete. That women are smart and strong and can manage a relationship and a business. Who is the hero in your life? How does your hero inspire you? My husband is my hero. He is very generous and is always helping others. I call him my knight in shining armor. How do you relax after a long day of writing? I listen to music while I read and I also listen to music while I write. It's very relaxing. What are your favorite marketing and/or promotional tools? I like attending book club meetings. I enjoy talking with a group of people and hearing their opinions about my characters. I'm also on Facebook. What is one thing you have learned about the publishing industry? Determination and patience is paramount. To do their research and due diligence. There are numerous publishing and self-publishing articles on the internet. Join online writing groups to find out what other authors are doing. Who was the first author you read?What was the title of the book? Kathleen Woodiwiss, Shanna. I read it when I was a teenager. Tell us what new projects you are working on. I'm still learning how to write. I read a lot and since I've already written my next novel, I've been working on perfecting it. I tell everyone that reading can be a form of relaxation as well as a useful hobby. It is exciting to read stories that are filled with drama, suspense, and mystery. The different genres that are available and even the non-fiction titles can give readers a smorgasbord full of helpful material. I am an avid reader who reads more than one book at a time. I have often been asked, “How do you do it?” Therefore, I wanted to share with readers my reading method. The reading method is a reading process that avid and non-avid readers can use to help them read at a quicker pace. Step One: List the books you want to read for the week. This list should consist of two-four or four-six books. However, it can be done with two books. Step Two: Place books in order of importance to you. Step Three: Obtain a pen or pencil, a notebook, and bookmarks. The notebook is for you to take notes along your reading journey. The bookmarks are to help remember where you are in the books. Step Four: Now it is time to bookmark your chapters in fives or sixes. Step Five: Take your first book and go to chapter five or six and place a bookmark. Do this with every book on your list. Step Six: Once step five is completed, it is time to start read, but first…. Step Seven: Find a comfortable location before you start reading. Step Eight: After you have reached chapter five or six in each book stop and write your notes. Step Nine: Start the rotation again by placing your bookmarks after the next five or six chapters in each book. Start reading again and don’t forget to take your notes. Step Ten: Do steps 8-9 until each book is finished. Note: Taking notes after reading every fifth or sixth chapter helps you remember what each book is about and what is happening within the story. Take breaks in between rotations (I know I do). This method works well for me and I hope it works for you as well. Happy Reading! A&RBC: Who is Full Circle Design? FCD: We are the engine that is driving new growth for a lot of small to mid-sized businesses in Indianapolis. We're nimble, creative, dependable, and most of all affordable. We're more interested in simple communications, fresh ideas, and good business sense. We love what we do and we're good at it. FCD: We offer the followign services: website design, custom designed business cards, flyers and e-flyers, logos, posters, book covers, magazine layouts, and so much more. 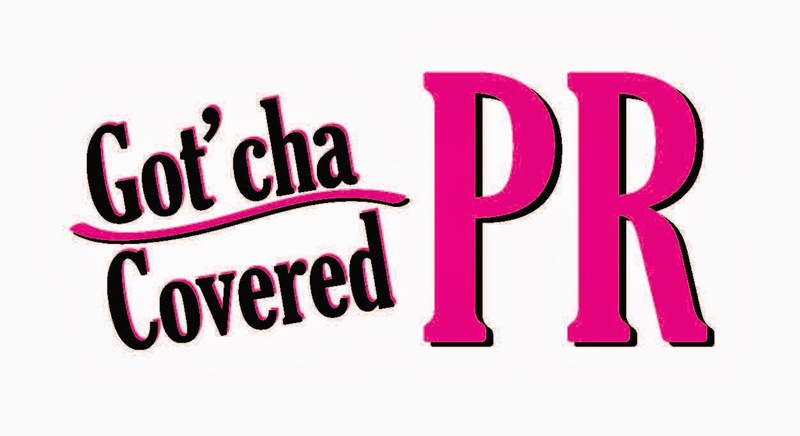 A&RBC: Why should authors or readers choose your company? FCD: You should choose our company because you won't hear us using a lot of business jargon. We translate design-babble into simple terms that will make it clear to what is going on, what your options are, and the cosst of your service. A&RBC: What advice (relative to your are of business) can you give to aspiring authors? FCD: Relative to our business, we inspire authors to make sure that when they are presenting their book to the consumer that the graphics are up to par and is professionally done. 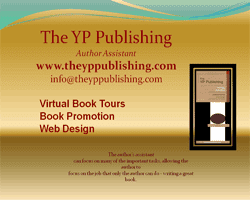 A potential buyer of your book looks at the cover first to see if they are even interested in the book. So you have to make sure within the first few seconds that you grab the potential buyers attention right off the bat with a professionally designed book cover. A&RBC: Who is your direct contact representative? A&RBC: Authors & Readers Book Corner appreciates your time! FCD: Thanks for the opportunity. Rachelle Martin’s mother died on Mother’s Day when she was only 15. To make matters worse, Rachelle was in church singing her mother’s favorite song at the time. Now, at age 30, she still has not gotten over the loss of her mother. 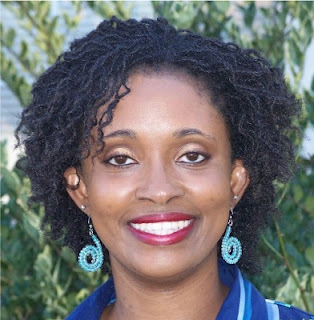 She feels it is her job to mother and protect her twin brother, Raheem. However, when Rachelle’s dad asks her to sing as a Christmas gift to him, she is transformed. She becomes the focus of many as she focuses on the here and now, instead of the pain of so long ago. She goes from a perceived ugly duckling to a beautiful swan. Her transformation changes the lives of others, making them realize what they want in life. Slowly but surely, they will all begin Crossing Over. 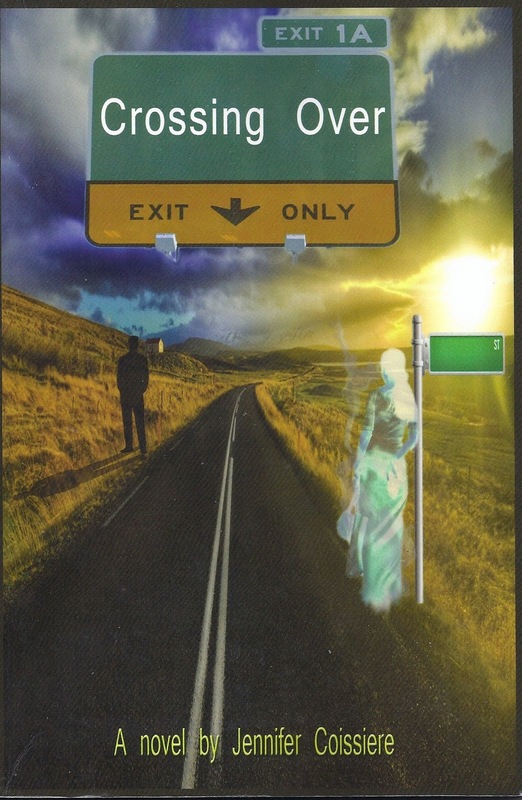 Crossing over by Jennifer Coissiere is a story of true family, friendship, guidance, and the strength to move on. Rachel Martin looses her ability to sing after the loss of her mother. Raheem Martin is use to being his sister's protector but when it seems as if she doesn't need him anymore his behavior changes and not in a good way. Dawn and Kenyon are roommates with blinders on. The two cannot see what is right in front of them but when both reveal secrets things start to become clear. Leigh is the misguided newcomer to the group by way of Raheem. Leigh has wicked ways, which start to change once she surrounds herself with positive influences and her heart starts to mend. Pastor Zachary and Mrs. Zinnia Brown prove to be a sounding board for all of these friends including Leigh. In Rachel's journey of healing it soon becomes clear that those close to her are in need of healing to. After past issues and secrets are revealed, hearts start to mend, and a talent once thought to be lost for good will be used once again. This novel will take you on an emotional and compassionate ride with its memorable and enriching characters and creative storyline that is carried throughout the book. I can say beside some misusage of words it is an excellent read and I am hoping this debut novel will not be the author's last. I recommend this book to those who need encouraging and who love a good story. What do you say to a mother, who you love, that she is doing wrong? How do you tell your daughter that you know your actions are wrong, but they seem so right? 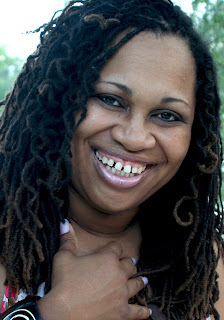 In Raised by the Mistress, author Jamilah Creekmur invites readers into her world of trials, tribulations, and the after effects of alcoholism. Readers are exposed to a family that cannot manage to stay together because of a parent’s demons taking control and eliminating all that is around her. Valli Barnes and Wayne Lampkins rocky road of romance, alcohol, and hidden secrets start taking a toll on young Jamilah. She does not like the person her mother becomes when her boyfriend, Wayne, makes a visit. Jamilah tried to stay out of the way but she witnessed her mother going down a long road of despair and it was hurting their relationship. One night, she wakes up to her mother choking her because of Wayne. Jamilah knew it was time for her to leave; she could no longer live in an unhealthy environment. Valli’s depression and her love for Wayne continued to rule her life until she decided that she was toxic for everyone around her and she needed to get help. Yes, Valli had hit bottom and she knew the only one that could repair her and the relationship with her family was her. After time passed, the relationship with Wayne ended, Valli started to live again. Would she be able to repair the damaged relationship with her daughter? 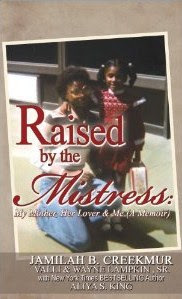 Raised by the Mistress is an emotional story of a mother looking for love in the wrong places. It is a story of acknowledgement and forgiveness. I applaud this author for allowing readers to receive her life story and from the viewpoints of the individuals involved. The book provides a clear look into alcoholism at its worst and how it can destroy the love of a family. 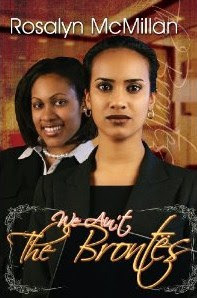 I experienced the frustration, hurt, and anger that Jamilah felt as she witnessed her mother fall apart. I did find some minor grammatical errors but these did not take away from the book’s message. In fact, I could not put it down, reading it in one day’s time. I definitely recommend this book to others. It is helpful to have a organized plan in the development of a story. There is seven steps that can help in starting the writing process. The above steps are important in writing. Once the writer has mastered these seven steps he or she will produce original work that is clear, dramatic, and accurate. This writing method will challenge the writer while encouraging decision-making that will ultimately shape the creativity and writing style of the writer. The relationship between Charity Evans and her sister Lynzee Lavender brings new meaning to the term “sibling rivalry.” Lynzee writes science fiction, and her New York Times bestseller status gets her into A-list parties and fattens her bank account. She can’t stand the fact that Charity is a published author too, though she swears that Charity is nowhere near as good. It seems like the publishing industry might agree, because Charity is having trouble getting her contract renewed. Is it possible that Lynzee has had her blacklisted? With her savings dwindling, Charity struggles to pay her bills, and the pressure is putting incredible strain on her marriage. Things only get worse when Lynzee drops a bomb: she reveals that Charity’s husband is the father of a child she gave up for adoption years ago. Charity’s life goes into a tailspin as she struggles with the shocking news. Should she tell her husband about the child he never knew he had, or would that be more drama than their already fragile marriage can handle? Charity chooses to fight back against her sister in a very creative way, but the fallout from all this drama might leave plenty of casualties in its wake. 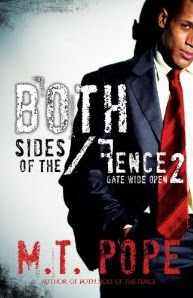 In Both Sides of the Fence 2 by M. T. Pope, we revisit Mona and Shawn Black, a married couple trying to get back to normal after ten years of turmoil. After all they have been through both are still harboring secrets that could ultimately destroy their family. Will the Blacks finally overcome all of their pain? James Parks, every couple’s nightmare, is still his normal conniving and manipulative self. James has an agenda to make others pay until he meets someone that just might change his mind. Both Sides of the Fence 2 is about secrets, deception, and lies being told. This mischievous and suspenseful book will keep you turning pages until the end. It is true to its title and the gates do swing wide open giving readers plenty of entertainment. The author has done it again by providing another book that readers will talk about for weeks to come. I wouldn't say I became a writer, I believe writing is a part of who I am as a person. I began writing as a child, because my home life was really unpleasant. It was my way of getting away from the pain. There are several messages in my book. And everyone will find the appropriate message for them. However, the message of overcoming grief is the one I want people to focus on most. Many people lose a love one and stop living. It shouldn't be that way at all. Whos is the hero in your life? How does your hero inspire you? I don't have a hero, unless God counts. He reminds me to give unselfishly and expect nothing in return. Name three goals you want to accomplish as a writer within the next four years. Social networking and giving away books. I give away books without any expectations (remember my answer to question three) and each time I do that I get a sale. It is hard. It does not matter if you are well known or new on the scene... it is hard. Find a routine that best suits your lifestyle and stick with it if you intend to write a book. Don't give up! Who was the first author you read? What was the title of the book? This is funny. I have read well-over 1,000 books since I've been alive. I cannot and will not even try to remember the first author or book I've read. Over the years, I have read Flowers in the Attic by V.C. Andrews, Hollywood Wives by Jackie Collins, If Beale Street Could Talk by James Baldwin, The Bluest Eye by Toni Morrison, The Women of Brewster Place by Gloria Naylor, works by O. Henry, Langston Hughes, Edgar Allen Poe, etc. Tell us what new projects you are working on? I'm currently working on four books. The main one is the sequel to my debut novel, Crossing Over. The title is Beyond New Beginnings (Christian Fiction). Two contemporary fiction: Hiding Under the Umbrella and The Last Tear. The last book, Feelings Redirected, ahs been done for some years now. I am currently working on the edits. That one will be in ebook form first and I will consider if I want to put it out in print.